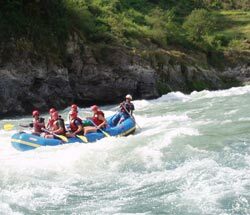 Rafting In Nepal – Sun Koshi River Rafting. We travel by surface to Dolalghat your raft ‘put-in-point’ covering the distance of 57kms in about 3 hrs. Your excitement starts and ends only after you covered 210kms of wild stretches, calm flows through high rock strewn passages eventually emerging form the mountains to the flat plains of southern Nepal. 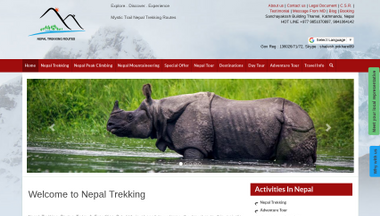 With in a short span or 9 days, you come in close contact with Nepal’s natural beauty, people, culture, wildlife and its rivers, its simply magic, an experience you shall be glad you took. En route to the Chatara you come across many ethnic groups, each unique and colorful as relatively more Rais, Limbus and Newar are seen in this area. In this trip you have 250 different species of orchids to look for. River chats, dippers, flycatcher, wall creepers, bulbuls, fork tales are a few of the almost 400 species of birds available around the basin. Sunkoshi WaterfallThere are few more tributary of Sun Koshi as Rosi Khola, Junga Khola, Tamakoshi (Copper River), Dudh Koshi (Milk River), Rasuwa Khola. Tribenighat from where the Arun and Tamur join the Sunkoshi to form the giant Saptakoshi, which flows through Mahabharat range onto the Gangetic plain. A pre-departure meeting to answer any questions, arrange timings for the departure and meet the team over a glass of rum (or two) is held the night before. Day 2: Tarang Gaon to Dumja village rafting approx. 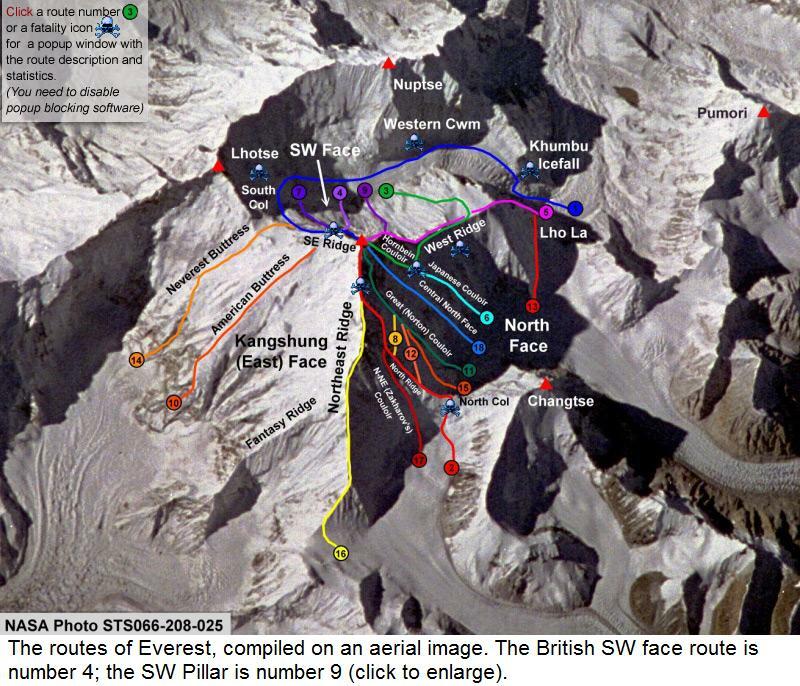 4 hours The gathered villagers shall cheer you as you drift away slowly gathering momentum, slowly leaving behind the Langtang ranges. Sunkoshi is considered as a Holy river by the Nepalese Hindus, the river flows into the Holy Ganges in India, soon we hit the very technical rapid called Khuei Bhai rapid, strewn with rooks and boulders, hence, considerable care is need. Camp for the night near the Mahadev temple, reputed to be the first Shiva temple in Nepal. Day 3: Dumja village to Khunkot rafting approx. 6 hours WET AND WILD.immediately we are hitting the rapids passing enroute the fishing village of Kodaris’ and the Chamera Bhir were you see hundreds of bats screaming and clinging to the walls of the cliffs, some good fun filled rapids takes up to Khunkot where we camp for the night. Day 5: Likhu Khola to Harkapur village rafting approx. 6 hours Today, we pass through deep gorges punctuated with exciting rapids unfolding pleasant floats in the afternoon troops of Langur and Rhesus monkeys can be seen romping the riverbanks. Day 6: Harkapur village to Rai Ghat rafting approx. 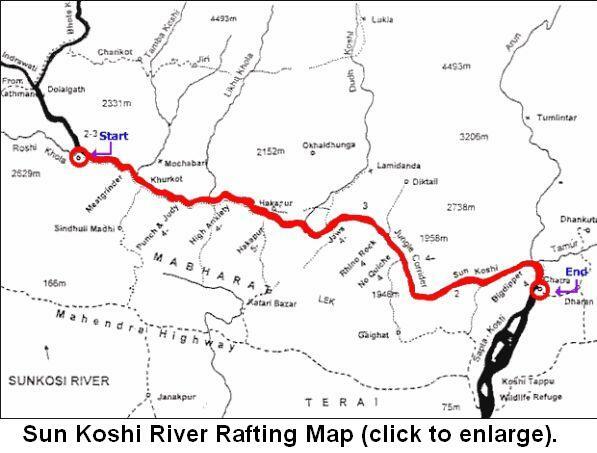 6 hours Today is one of the most exciting and challenging days of the expedition encountering some very demanding rapids where you witness the skills of our guides, we pass through ‘Bridge rapids’ and ‘Krishna rapids’ stopping to carefully plan our strategy through the next rapids. Mr. Mangal Gurung was the first rafter to successfully take rafts in 1979 and he has the distinction of being the 1st Nepali to raft the Sunkoshi, it was a no mean success, hence, the rapid is named after him ‘MANGAL RAPID’. Floating past the confluence of the Dudh Koshi, we hit the last rapid for the day, ‘Roller Coaster’ a hair rising rapid. Day 7: Rai Ghat to Bander Ghat rafting approx. 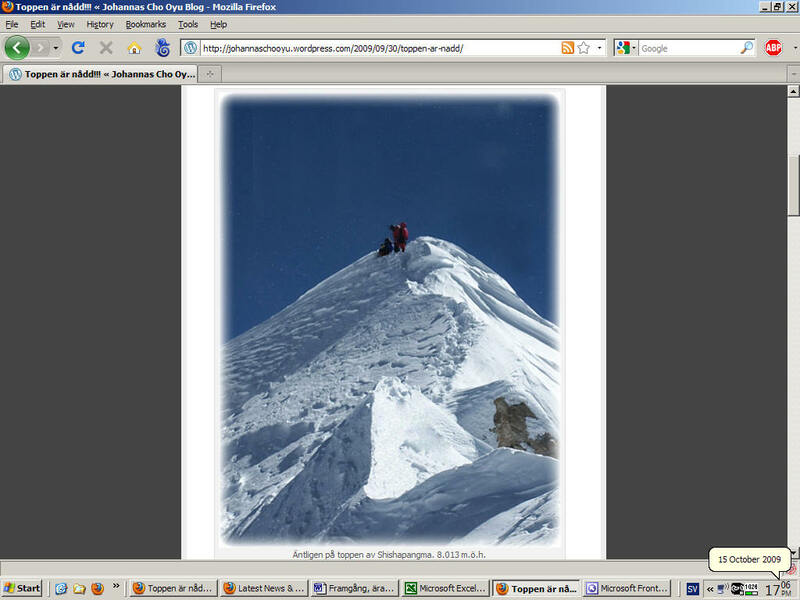 6 hours Hold tight, the ride is not over yet.as past the point of Sap Su Khola is a rapid with the greatest drop Huge ‘holes’, ‘eddies’ and churning ‘stopper waves’ demands team work and hard paddle. Day 8: Bander Ghat to Bonjur Ghat rafting aprox. 6 hours We take to the rapids again, busy all morning earnestly thanking for the lunch break, emerging from the Mardheku gorge the river spreads wide, less agitated after its confinement between steep cliffs and gorges. Day 9: Bonjur Ghat to Barahchhatra rafting aprox. 6 hours Today the whole stretch is a mixture of fun filled rapids and calm undulating floats, you are somewhat relived, yet sad that the trip is coming to an end, all good things ultimately does. Day 10: Short rafting reaches out points Chatara, after lunch takes night bus to Kathmandu or drive to Biratnagar to take a flight back to Kathmandu. 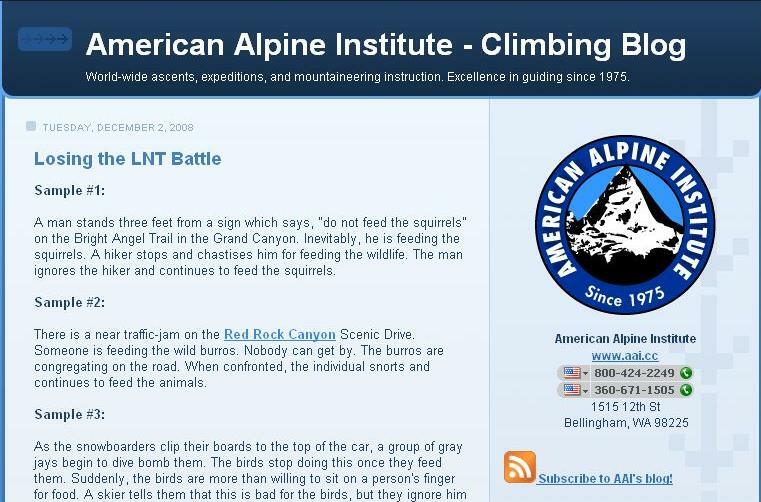 Quite an interesting expedition seemingly but fraught with risky adventure. Hats off to you. An opportunity for most of us to know about these wonderful palces of Nature. I am European rafting guide and i offer rafting packages to Asia. 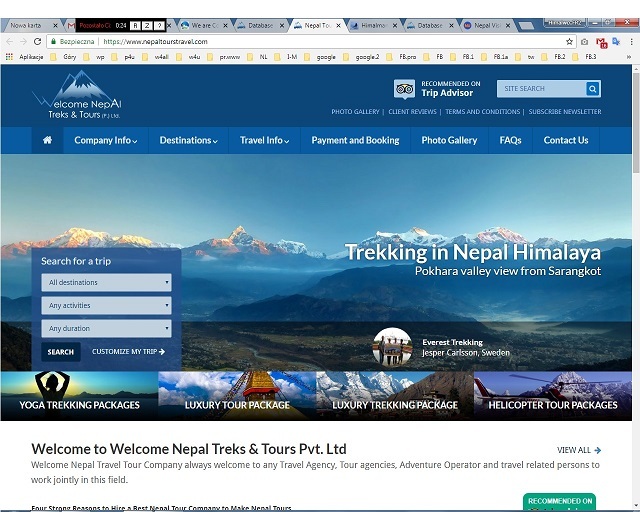 Currently i have one rafting agency in nepal who looks after my clients but i am getting many complaints from my clients. I am looking for a new company for my clients. Can you please quote me your price, all the rivers raftings package information with day to day itineraries and activities? 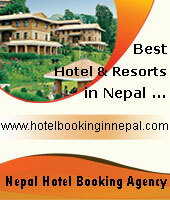 We are the Leading rafting company in Nepal since 1997.